7 Photography Goal Ideas for the New Year [Craftsy]. 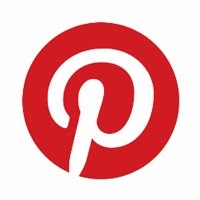 Great collection of different ideas and projects to kick-start your photography resolutions! Shooting Modes, part 3: aperture priority. 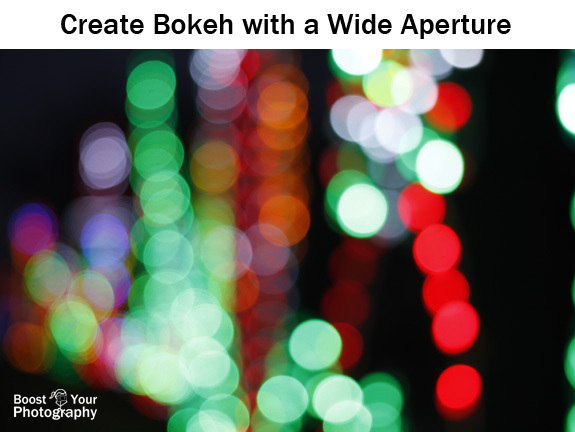 Aperture priority is a shooting mode you need to know. Find out the best situations to use aperture priority and how to know which aperture to choose. Shooting Modes, part 4: manual mode. You've made it - the big kahuna! Find out how to master manual shooting mode. Top 5 Posts about Camera Settings. 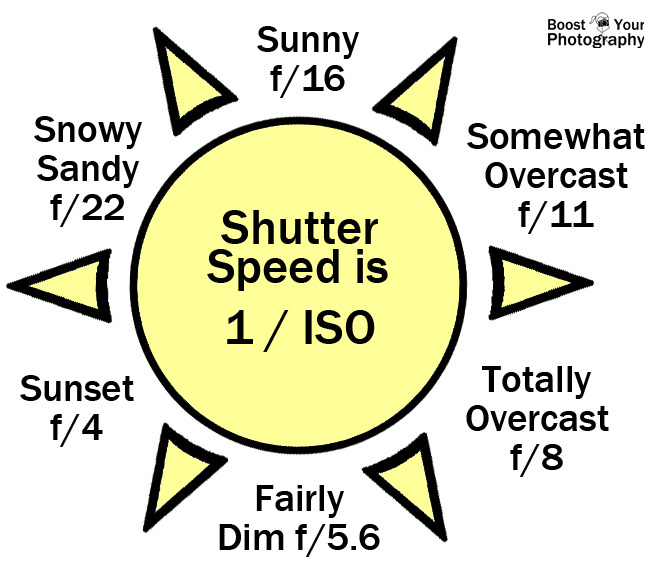 To kick off the new year, check out this look back at the Top 5 posts of all time about camera settings. Creative Christmastime Photography. Check out this collection of creative holiday photographs for some inspiring ideas for your own photography. Must Have Accessories for Your New Camera. Have a new camera? This post lays out the basic accessories that will get you started off on the right foot. Favorite Photography Books and Authors: part 1. 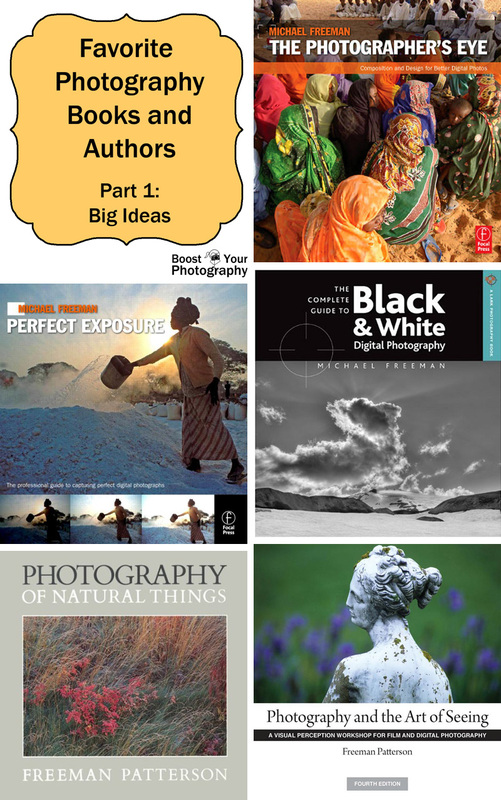 This first post on my favorite photography books and authors focuses on authors who explore the bigger picture of photography and will inspire you will ideas for composition, design, and more. Favorite Photography Books and Authors: part 2. This post introduces some of my favorite photography books and authors that explain the more technical side of photography. Nail your settings with these great books.